A trip to Bangalore, the silicon valley of India with an enviable climate is an admirable experience. Exciting locations and the pleasant memories created along with the family will make the outing perfect. 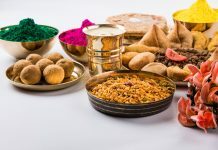 This travel guide tells you the best option to commute in Bangalore, as it provides the best opportunity to take your trip within your budget. 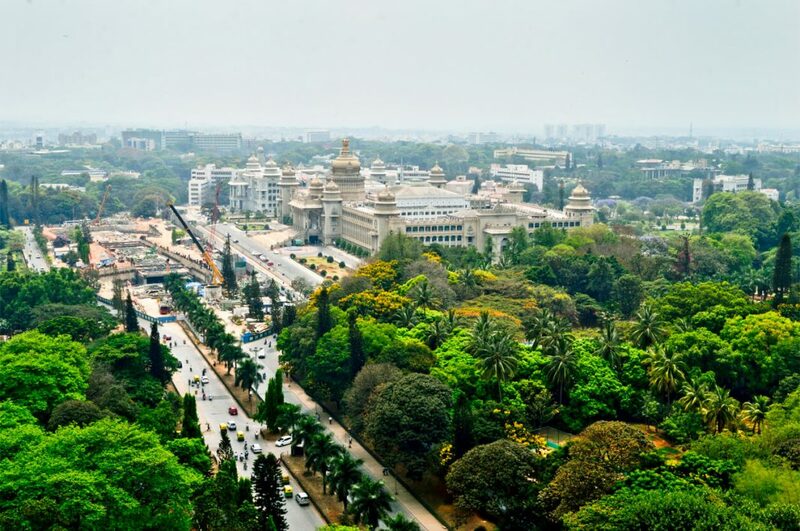 Officially known as Bengaluru, Banglore is the capital of the southern state of Karnataka. Bangalore is a city with a perfect blend of the traditional and the modern. It is a major hub for the IT industry and is also famous for its greenery and parks. The beautiful city covers over 709 km² and is home to 12 million people. It is said to have been founded by the feudal lord Kempe Gowda in the 9th-century. However, Bangalore truly came into its own during British colonial rule, when it was made the administrative capital of the erstwhile state of Mysore. The city’s rich history makes it a perfect destination for tourism. Based on the climatic conditions the best time to visit this beautiful place is October to February. This is the best time to enjoy the peaceful and ideological climate. You can manage to stay in Banglore lavishly even with the low budget. Many five-star hotels are available, but good budget hotels are also easily accessible. Many transportation options are available such as autos, buses, flights, and taxis. One can explore Bangalore independently as it has a good transportation system – although one must watch out for the notorious Bangalore traffic. Bangalore is served by the Kempegowda international airport, located in Devanahalli, a considerable distance from the main city. Earlier the city was served by HAL airport located at Vimanapura. Taxis are air-conditioned, and buses are available to connect the airport to the city. The buses are easy to spot – big green Volvo buses with KIAL in an electronic display – and is connected to all the major areas in Bangalore. The buses are numbered depending on the route. You can check schedules and routes of the buses, as well as other airport transport options here. Bangalore is a divisional headquarter of the Indian railways. There are four major railway stations in the city that connect to different state destinations: Krantiveera Sangolli Rayanna Railway Station (The main Bangalore City Station at Majestic), Bangalore Cantonment railway station, Yeshwantapur junction, and Krishnarajapuram railway station. Buses operated by the Bangalore Metropolitan Transport Corporation are the cheapest means of Bangalore public transport. New bus services are also regularly introduced by the BMTC. Air-conditioned Volvo buses are also available for some major routes. The two major bus terminals are Kempegowda Bus Stand, also known as Majestic, which is directly opposite the Bangalore City railway station, and Shivajinagar. Buses are available to all major localities of the city from both these places. Kempegowda bus station (Majestic) also has its own metro station stop. The closest metro station to Shivajinagar bus stop is MG Road station. Bangalore’s Namma Metro may still be under construction in some parts of the city, but it is perhaps the most reliable of transport within the city, especially when having to commute larger distances. Services operate daily between 5 AM and 11 PM with a 4–20 minutes wait between trains. There are many different taxi services in Bangalore, but the most commonly used are the Airport City Taxis which are licenced by the Airport to provide connectivity and need to be pre-booked and Taxi Aggregators like Uber and Ola. Other taxis, such as City Taxis, or Meru Cabs are available as well. Taxis are metered and are usually a more luxurious alternative to buses or autorickshaws. Autos in Bangalore are extremely convenient for short distances. They usually follow the meter, but this can depend on distance, weather, and time of day (or the auto driver’s mood!). Also, remember that drivers are required by law to display their identification. Autos can also be booked through the Ola and Uber apps – this allows you to check the fare in advance so that there are no surprises. India is slowly becoming cashless, but, in some places such as local transport, small shops, and street food stalls, debit and credit cards are not accepted. So always carry some cash with you to be on the safe side. If you are scheduling a visit to Bangalore in winter, pack some warm clothes with you; and if you are visiting in summer, carry sunscreen lotions, and sunglasses. Drink lots of water to avoid dehydration in the summer months. Always prefer mineral water. If you love to explore and don’t want a guide, then many apps and websites are accessible for guidance. You would also benefit by also downloading and installing the official Go Bengaluru app (for Android and iOS) as it will enable you to check out all available routes, the train stops, distance, travel time, first and last trains at each station. It is a very useful aid to plan your commute.